Trying to figure out what you want to do when you grow up is a difficult question whether you are young or young at heart. 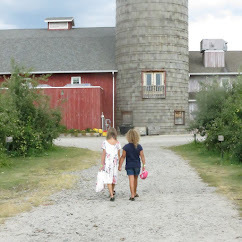 My girls, although still a bit young, ponder the idea on what they want to be including myself as I return to the job market which is why we all were happy to take the CashCrunch Careers survey from CashCrunch Games. It's an easy way to look at areas that might be of interest from a career perspective. The survey is not terribly long so even my 11 year old didn't mind it. From the My Locker screen, you have access to Dashboard, My Profile, Careers Report and have the option to change the password and log out. Once the survey has been completed, it provides an analysis of your core skill sets and provides a report that details possible careers/jobs. For the Career Match, work styles and attributes to careers are used based on 10 years of research conducted by the US Department of Labor so the data is reliable and current. One of the sections titled Motivators and De-motivators was interesting and spot on for all three of us. The one above is for my 15 year old daughter. The way that the match up of jobs appears is really helpful as they utilize characteristics/inherent traits divided up into categories to look at jobs that you would enjoy, be good at and eventually excel at. From over 13 years in the pharmaceutical industry and experiencing job burn out, I can testify how important it is to enjoy your job as once the job is no longer fun or enjoyable, it's pure misery just to show up. The best fit jobs are provided in 20 top categories with a number of jobs within each category. 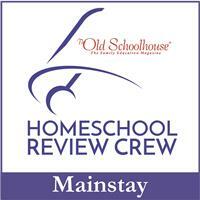 There are also videos and college links provided to explore further career options and educational paths. When my 11 year old took the survey, her Career Attributes were also spot on as she's very direct, driven and a leader as shown above in the screen shot. Her Matching Jobs were the same of mine and my other daughter but if you drill down to each umbrella of jobs, there will be varying ones that might be more suitable for each person. For myself, I drilled down further into the Public Relations Manager role and I was able to review various information about this particular career as well as attributes, abilities, work values and skills that match well with this occupational choice. The second tab provides colleges that offer degrees in this path as well as information about the college. The accompanied videos are nice in providing an overview on what the job is and what they do. I really liked the video and the entire CashCrunch Careers website provides both type of learners an opportunity to read and see valuable career videos. Overall, it's a fun exercise to have your children or even yourself try out to prepare for the future. Learning is all about exploring and there isn't a reason to not start out earlier exploring what one might want to be when he or she grows up. I had a user error and had to contact customer service and the response time was amazing! 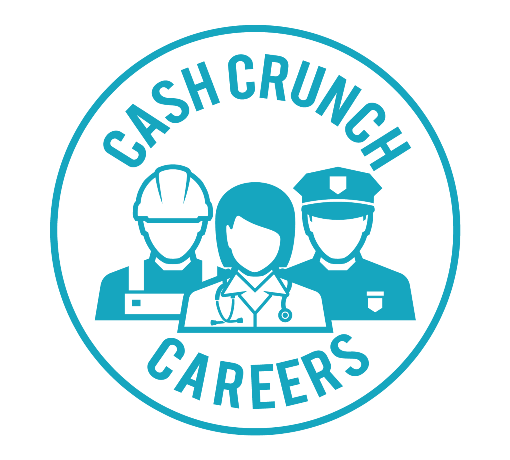 I enjoyed taking the CashCrunch Careers survey by CashCrunch Games. I would recommend taking the survey and exploring what might be a great fit for your older child or even an adult in the family. 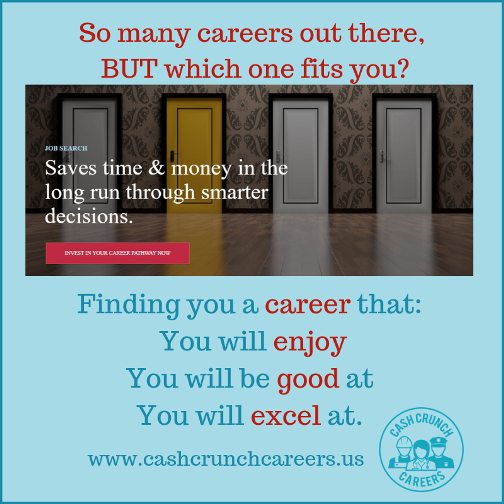 Stay up to date and learn more by following CashCrunch Games on Facebook, Twitter, Pinterest, Instagram and YouTube.